TimeZone : Vacheron Constantin » Vacheron Constantin unveils another small part of the most complicated watch in the World..
On September 17th 2015, Vacheron Constantin will celebrate its 260th Anniversary. The Maison will mark this milestone by unveiling an unprecedented piece dedicated to the measurement of time. Representing an unprecedented technical evolution in the field of Haute Horlogerie, the most complicated watch in the World. We know very little about this World Record watch, Vacheron Constantin has slowly distilled some highly coveted image of some parts of the watch among a few chosen Watch publications around the World. TimeZone received exclusively this mysterious part (picture above) which seems to be a moon phase indicator with a moon phase aging indicator, and a minute counter. The watch was entirely developed and crafted in-house by three watchmakers completely dedicated to the project for 8 years in the Atelier de Cabinotiers special order team for a specific client. 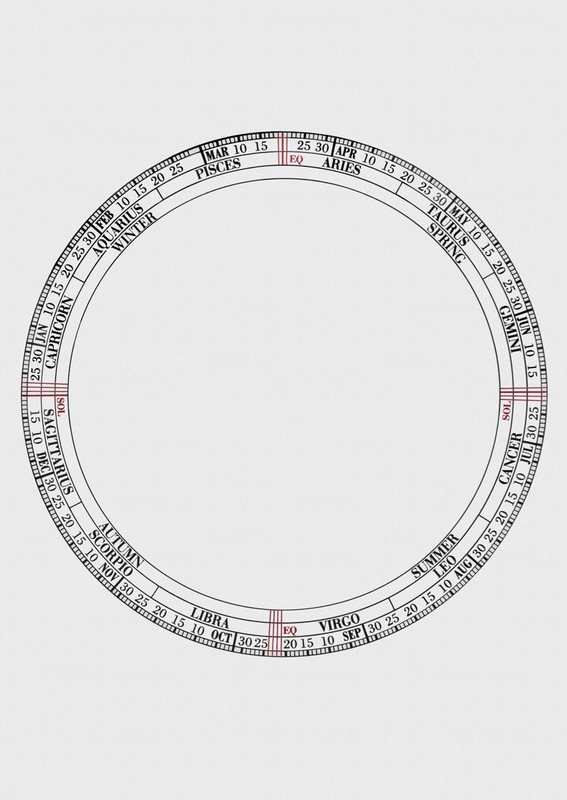 We know that the watch has also a Zodiac calendar function. 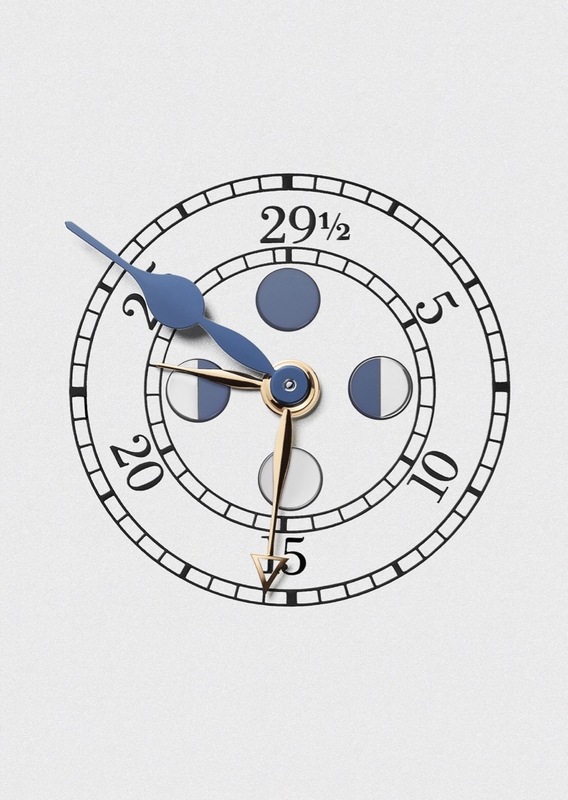 The watch has a seasonal calendar and astronomic scale at the edge of one of the two main dials. The scale has three rings, one for the months and days, one for the zodiac constellation periods, and one for the seasons. We encourage you to try to find as many clues as possible about this watch among the Horology press and the Internet. The watch is to be unveiled on September 17, stay tuned for some TimeZone exclusive coverage. Previous Topic: Your "Go To" Watch? Next Topic: Vacheron Constantin Overseas Chronograph Which colour! ?